The Pittsburgh Penguins and Toronto Maple Leafs turned in strong performances on Facebook, Twitter and Instagram in December, according to social marketing firm Unmetric. The Penguins had the most engagement on Facebook among National Hockey League teams for the month, as well as the most likes on Facebook and Twitter. 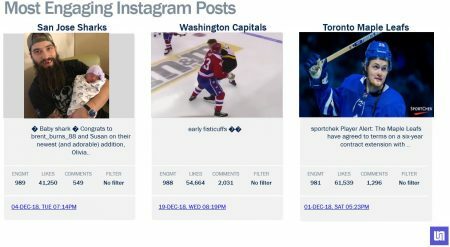 Meanwhile, the Maple Leafs led Instagram in engagement, likes and comments. The audience-size leaders on the three social networks were unchanged from November, with the Chicago Blackhawks pacing Facebook and Twitter, while the Penguins topped Instagram. 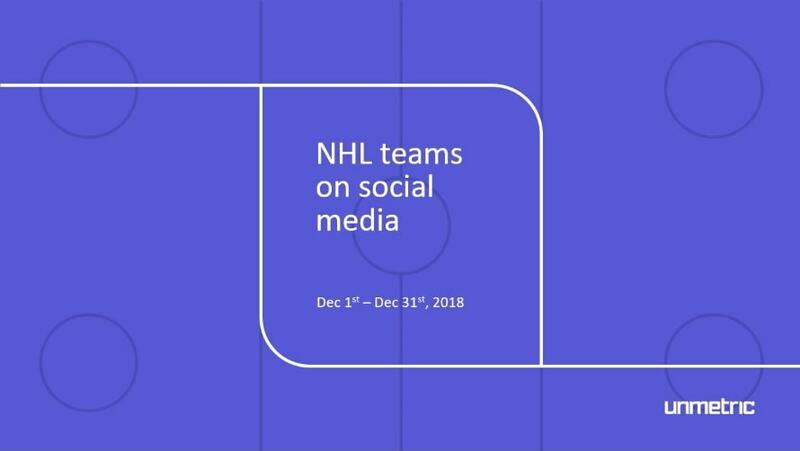 The Vegas Golden Knights posted the most Facebook growth in December, while the Carolina Hurricanes paced Twitter and Instagram was led by the Buffalo Sabres. 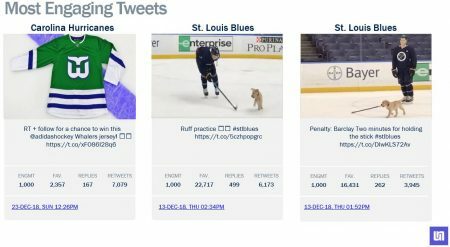 The Golden Knights led Twitter in engagement. The Calgary Flames were the most prolific posters on Facebook, while the Montreal Canadiens were the top tweeters and the most active NHL club on Instagram last month was the Detroit Red Wings. 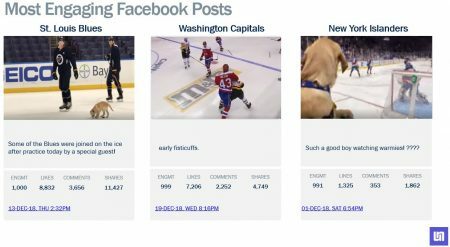 The Edmonton Oilers tallied the most Facebook comments for the month, while the Flames did so on Twitter. 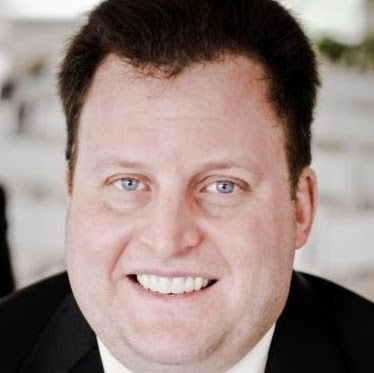 David Cohen is editor of Adweek's Social Pro Daily.